Welcome to part four of our series on tracking user behavior within iframes. In Part One, we discussed how to track simple user interactions within cross-domain iframes by using the postMessage API. In Part Two, we discussed tracking complex interactions when the iframe in question is on the same domain as the parent frame. In Part Three, we reviewed how to transfer a users Client ID when tracking interactions in dynamically appended iframes. Missed any of this? Check the links at the bottom of this post to catch up. Go on, we'll wait. Ok, today, we’ll be tackling tracking user interactions cross-domain when the iframe is added server-side. Without a consistent Client ID, your Analytics data will be in bad shape; anytime a user interacts with your iframe, they’ll generate a brand new user and session in Google Analytics, and the data from their iframe interactions will be irreconcilable with the data from their other interactions on your site. If your iframe is embedded in the HTML when the page is sent to the client, you’re going to have to be a little trickier. No matter what, resist the urge to re-load the iframe with a new parameter appended, as in our above example; this will wreck all kinds of havoc on your analytics, and it adds unnecessary additional load to your servers and/or application. Instead, you’ll have to turn to our good friend, the postMessage API! For a strong introduction to the postMessage API, I’ll refer you to Part One, where we use the postMessage API to trigger Google Analytics Events when simple user interactions occurred within our iframes. In that case, we were sending a message OUT from our child iframe to our parent window; in this example, we’ll be doing the opposite to transfer in our Client ID. Generally, it is more reliable to extract the Client ID from the user’s _ga cookie than using the .get('clientId') method. Once we have our Client ID handy, we’re ready to post it to our child iframe. In order to send a message to our child iframe, we’ll need to make sure the iframe is ready for our message. To do this, we’ll need to bind to the load event of our iframe. The simplest way to do this is to set the onload attribute inline – it’s not pretty, but it’s effective. 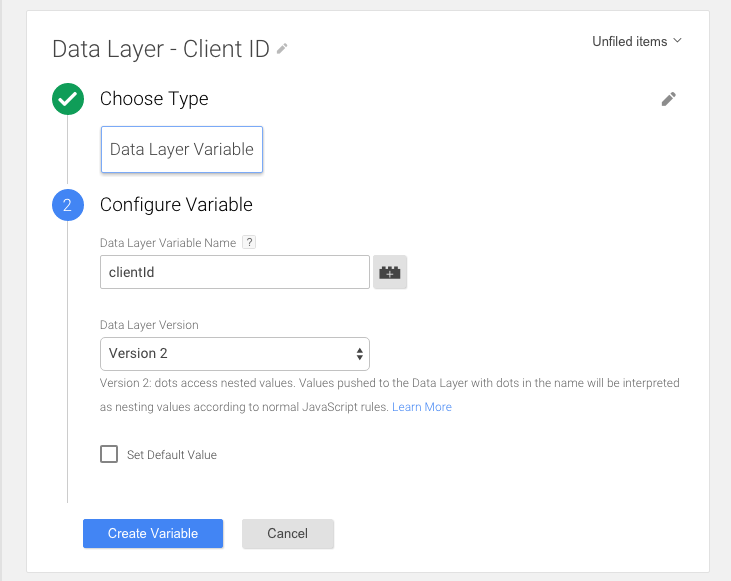 Then, in the Google Tag Manager interface, create a Data Layer Variable with the value clientID. 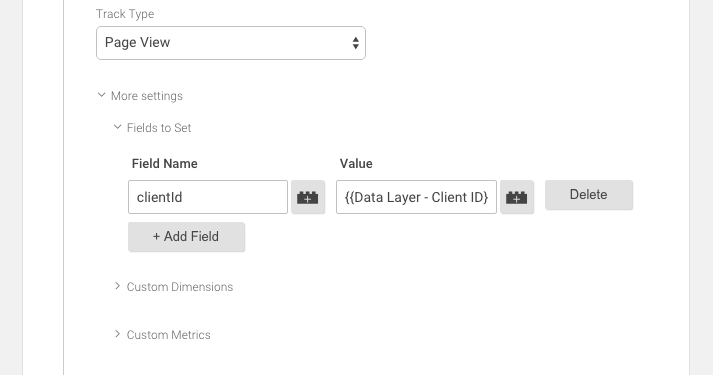 Then set the clientId Field to Set on the first hit you send to Google Analytics. Fire that hit on the Custom Event clientIdDelivered. If you simply can’t implement a client-side solution, the very last thing that you can do is have your server transpose the _ga cookie from a subsequent request to a Set-Cookie header on the response for the contents of the iframe. That should result in the user having the _ga cookie set on both domains, as desired. Have we missed any edge cases? Share your iframe conundrums in the comments below. Part four of our Google Analytics & Iframes series.